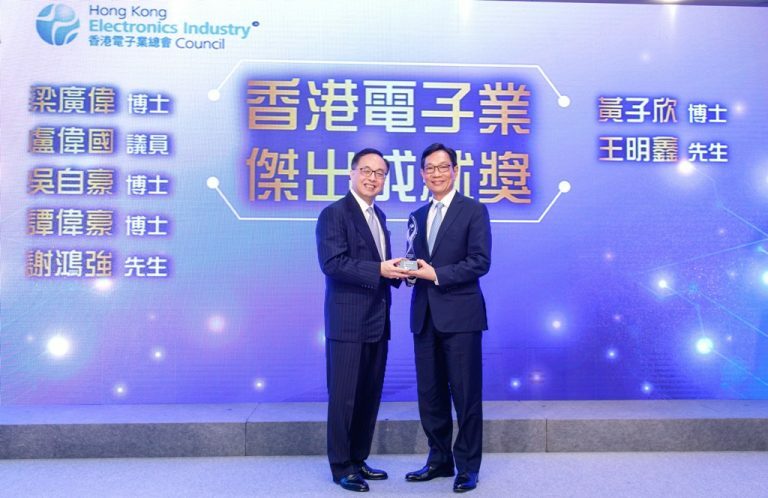 Mr Wong Ming-yam, Chairman of ASTRI, has received an Outstanding Achievement Award from the Hong Kong Electronics Industry Council (HKEIC) for his long and rich contributions to the electronics sector of Hong Kong. The award was presented to Mr Wong at the 30th Anniversary Celebration Dinner of HKEIC on 13 April 2018. 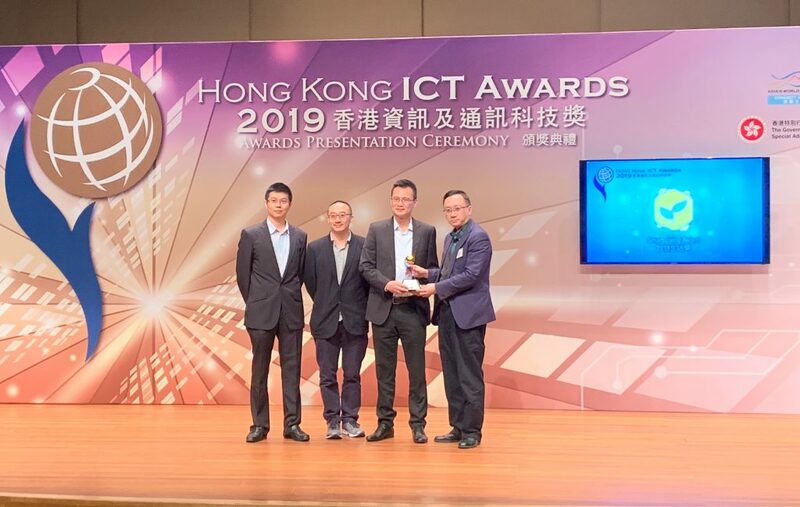 Hon Mr Nicholas Yang, Secretary for Innovation and Technology of the HKSAR Government, was the Guest of Honour who also handed over the award to Mr Wong and other awardees at the event. Mr Wong Ming-yam has chaired the Board of Directors of ASTRI since 21 October 2013. 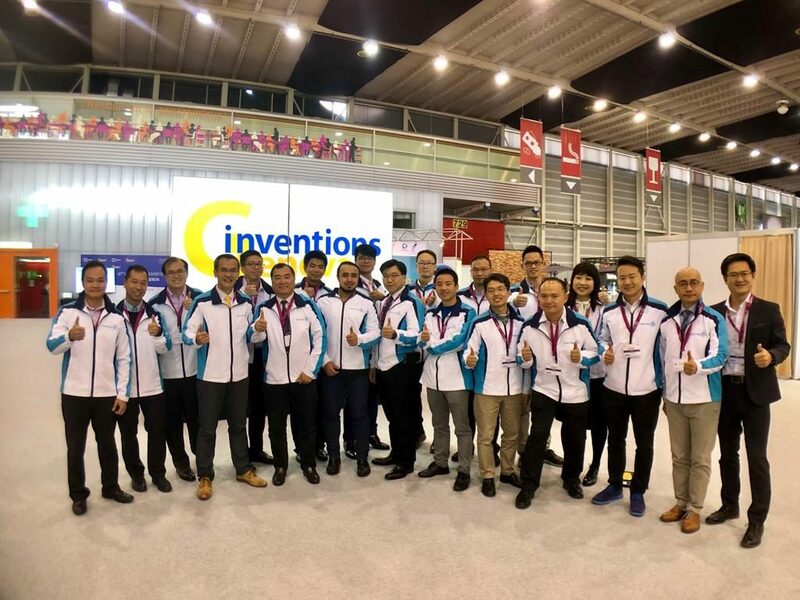 He is currently the Honorary Chairman of both Hong Kong Electronics & Technologies Association, and Hong Kong Critical Components Manufacturers Association. Mr Wong has held a number of roles across organisations, responsible for regional as well as international markets, most notably at Royal Philips N.V. – the global electronics giant. At Philips, he gained over 30 years of global industrial operations experience; his responsibilities there included not only the industrial management of Philips Audio Video Entertainment products, but also the overall supply chain technology development across multiple markets. 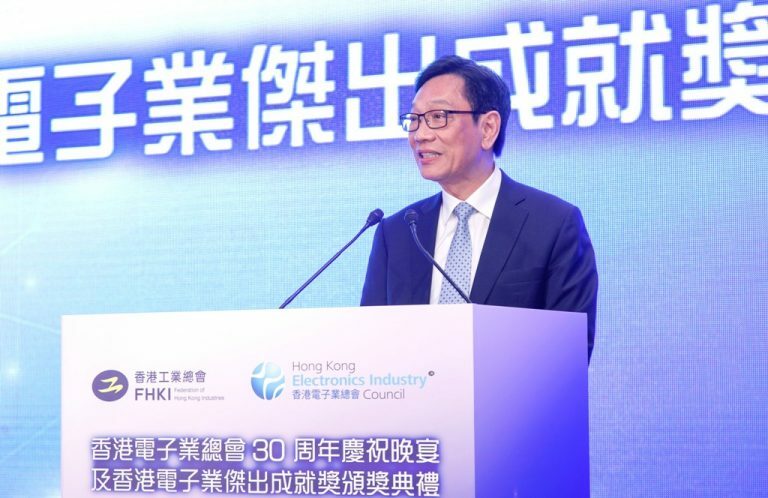 In the past Mr Wong has been associated in different senior advisory capacities with the HKSAR Government’s Innovation and Technology Commission, Hong Kong Productivity Council, Hong Kong Science and Technology Park Corporation, and the Advisory Committee on Innovation and Technology of the HKSAR Government. At present, he continues to contribute in a number of public service roles linked with Government’s Innovation and Technology initiatives. 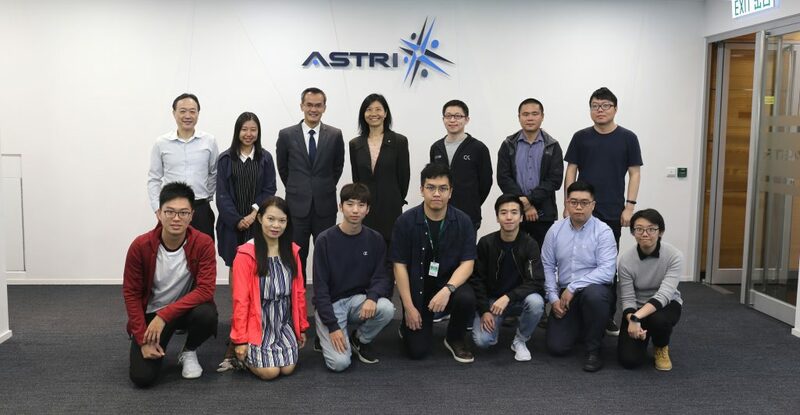 He serves as a member of Enterprise Support Scheme Assessment Panel under the Innovation and Technology Fund; the Chairman of the CreateSmart Initiative Vetting Committee, CreateHK, and an ex-officio member of the Committee on Innovation, Technology and Re-industrialisation of the HKSAR Government. 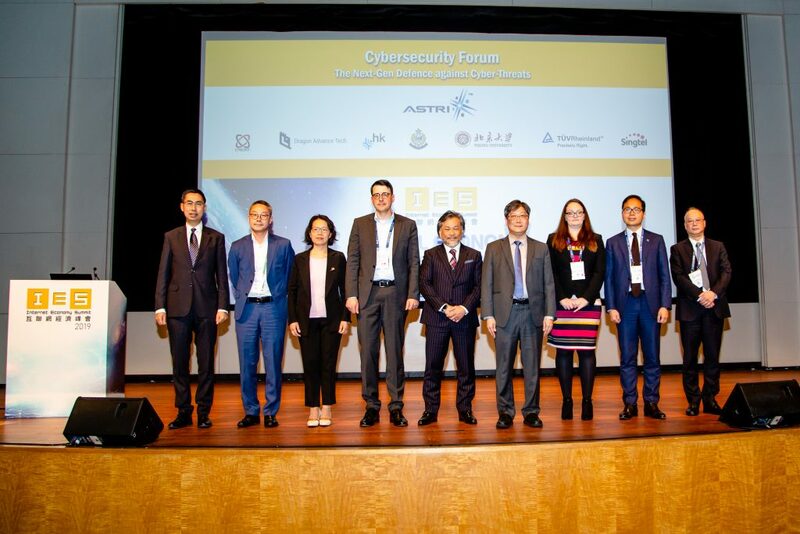 Mr Steve Chuang and Mr Chris Tse – Chairman and Vice Chairman of HKEIC respectively, and Mr Jimmy Kwok – Chairman of Federation of Hong Kong Industries, also spoke on the occasion.